As we celebrate LGBT History Month throughout February, let’s take a look at the life and career of Alan Turing. Turing was a computer scientist, mathematician, logician, cryptanalyst, philosopher, and theoretical biologist. During World War II, Turing worked as part of Britain’s code-breaking centre, where he devised a number of techniques for cracking the intercepted coded messages. Turing is credited with helping the Allied forces to defeat the Germans in a number of key battles, including the Battle of the Atlantic. Turing was particularly influential in the development of theoretical computer science, inventing the Turing Machine – a forerunner of what we now know as a computer. Turing is considered to have been one of the key thinkers in the field of computer science and artificial intelligence. In 1952, Turing was prosecuted for gross indecency for a sexual encounter with another man. At this time in England, homosexuality was a criminal offence. As an alternative to prison, Turing agreed to chemical castration treatment. Turing died of cyanide poisoning. An inquest concluded that his death was suicide. In 2009, the British Prime Minister made a public apology to Turing on behalf of the British Government. In 2013, Queen Elizabeth II granted Turing an posthumous pardon. The early 1950s was a period of persecution for gay men in the UK, with over 1,000 gay men imprisoned and countless more lives ruined by blackmail, entrapment, and prosecution. 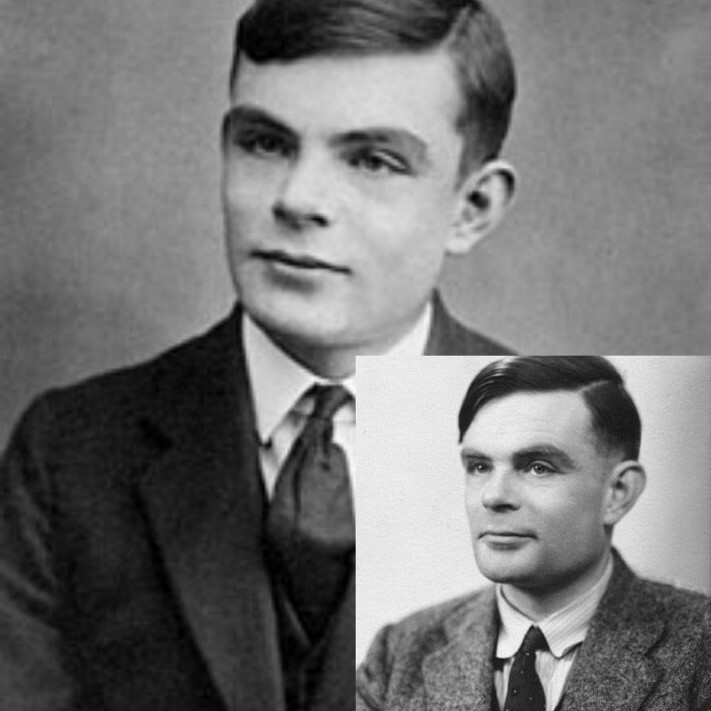 The arrest and punishment of Alan Turing was among the most high profile persecutions of gay men during this period. The treatment of Turing seems particularly perverse, given the role he had played in defending Britain during World War II. 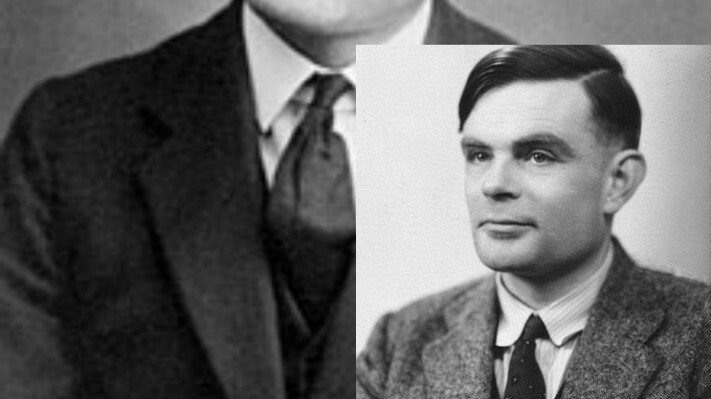 It’s likely that Turing’s arrest and subsequent death played a part in the establishment of the Wolfenden Committee, which ultimately led to the decriminalisation of homosexuality in the UK. A posthumous pardon seems of little consequence when Turing’s life had been consciously and deliberately destroyed, depriving us all of the benefit of his mathematical genius.